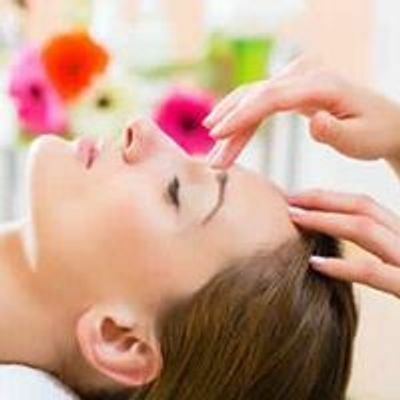 ​Crystals and Crystal Grids are a very powerful energy tools used for transforming, healing and manifesting. 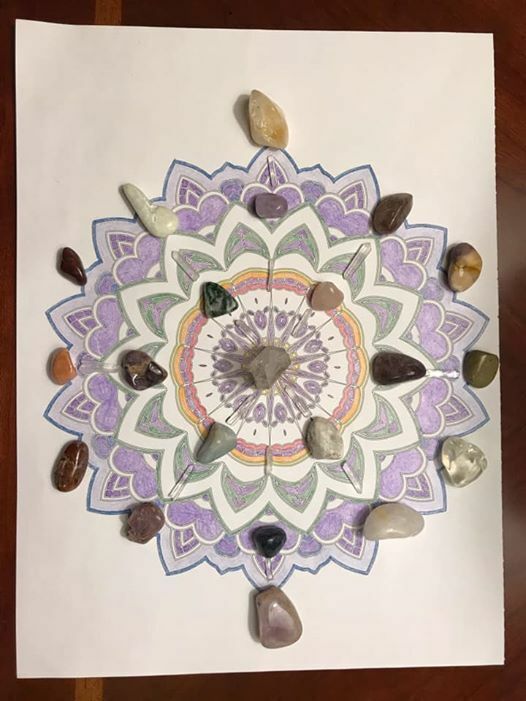 A crystal grid is a geometric pattern of energetically aligned crystals and stones charged by intention. And they are POWERFUL! 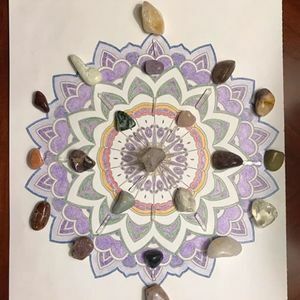 ​You will learn how to create, program and charge your own Crystals and Crystal Grid for yourself or a loved one to help with health issues, career, relationships, abundance, prosperity, spiritual growth or even a world situation. This powerful class includes crystals, gemstones, a grid and a guided meditation. Tuition Fee: $55.00 when paid in advance or $65.00 if paid at time of class. We also offer private classes. Please call to discuss date and time 716-646-8302.